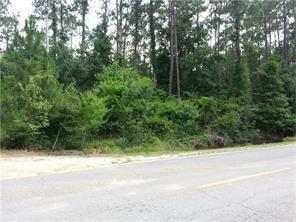 PRIME COMMERICIAL Land in Abita Springs 3 plus acres on Highway 36. Prime Location in a growing area for a strip mall, stand alone store of office building. 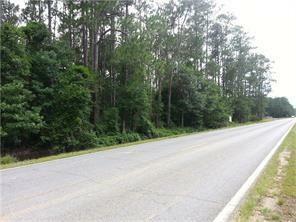 There is an additional 6 Residential acres behind this property that can be negotiated. Listing provided courtesy of Chelsie R Jackson of Rutter Realty, Llc.